Trust Me, I'm An Engineer. 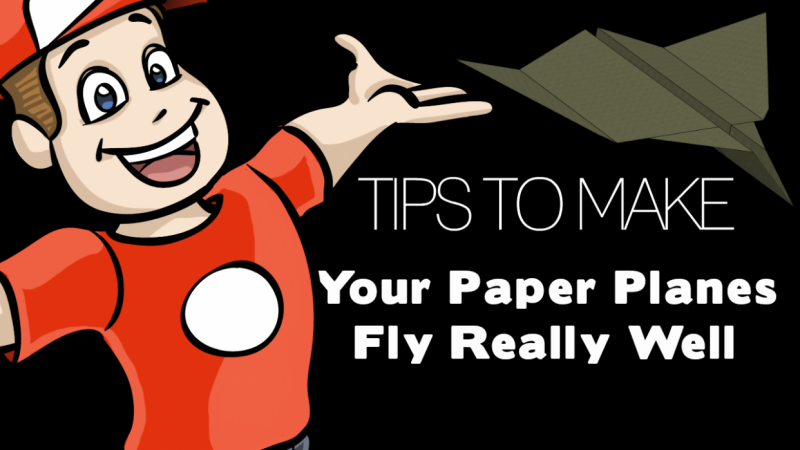 Welcome to the exciting world of paper planes! The experts achieve perfect results by folding their planes very accurately and throwing them with special techniques. Press every crease firmly Sharp creases help a plane cut through the air smoothly. Use the back of your nail to strengthen the creases. held and thrown in strange ways, so read the tips to get the best results. move your hand toward the nose or toward the tail until the plane doesn't tip over. When the plane stays level in your hand, you have found the point of balance. few simple rules as I will show you in future training. Good luck, and have fun!